To work out the size of the soakaway, you will need to know details about your property such as the permeable area (roof size, patio size, driveway size etc.) as well as soil conditions. The most important factor determining whether your property is suitable for a soakaway or not is space. All soakway systems need to be at least 5 metres away from your property; if the areas surrounding your proprty don't span more than 5 metres you cannot install one. 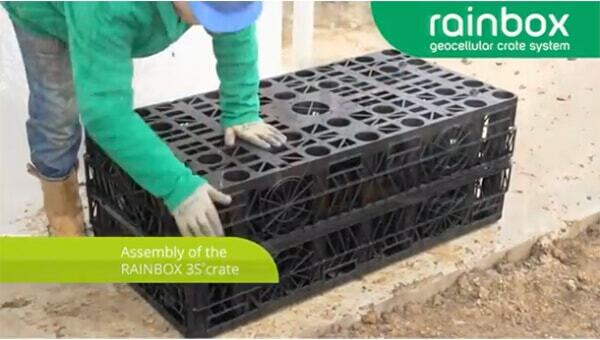 The second most important factor is the soil conditions of where you would be installing the soakaway crates. Measure the areas your property covers. This will consist of the external hard surfaces down towards the system like your patios, driveway, paths etc. Also calculate your roof area and add them all together to give you your total impermeable area. 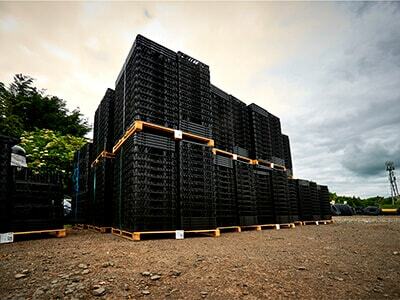 Once you have your total impermeable area the other pieces of information you will need are percolation test results which determine the suitability of the soil in which you would place the soakaway crates. For instance, if storm water collected within your soakaway is slow to infiltrate the surrounding ground, the soakaway size needs to increase. 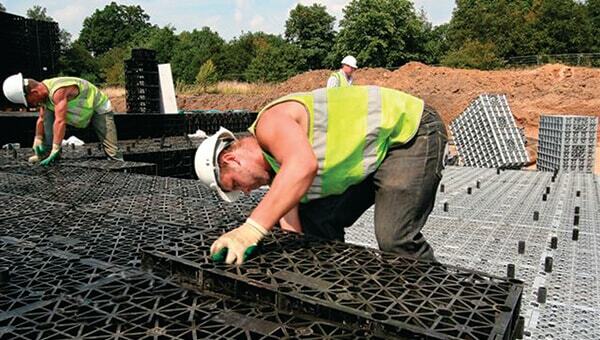 If storm water is quick to dissipate into the ground the soakaway size can be decreased. This is prevalent in areas with heavy clay soil where soakaways should not be utilised. 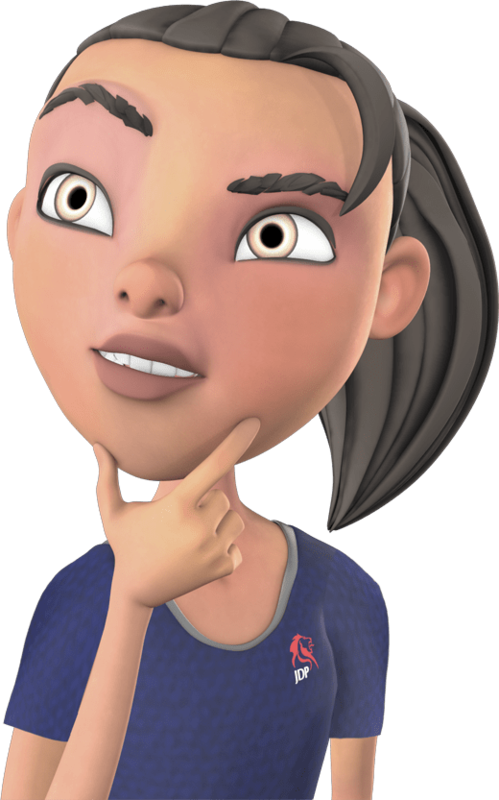 Ground porosity is found through a process called a percolation test. 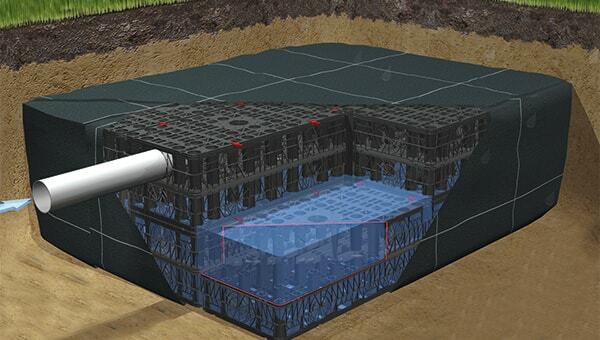 For more information, and instructions on how to perform a percolation test, contact JDP today. Our advice , once you have your test results, is to get in touch with JDP's Technical Support team who assist you in calculating the soakaway size required. If possible they would also like to see a plan of the property showing where the soakaway would be located. They can also determine, depending on your test results and space availbale, whether a soakaway is the best option for you and offer you other alternatives. Before any installation, systems should be approved by local authorities.